Still can’t believe Redway’s not with us anymore. Too crazy man. RIP. Official viz for the joint that came out posthumously on his birthday this year. 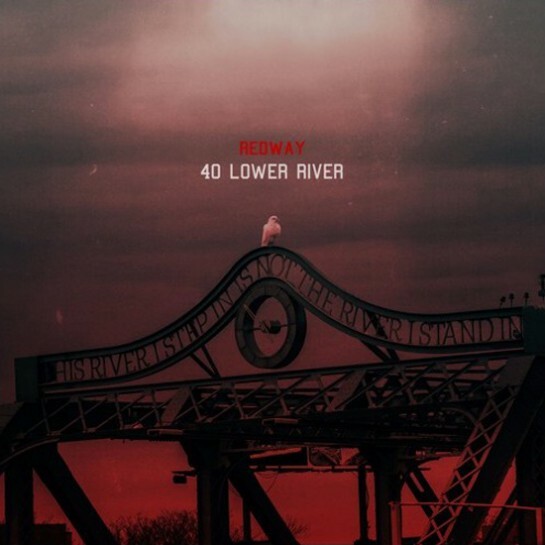 The BLVD releases outstanding visuals for ‘Redways 40 Lower river’. Dancers: OG, Rhino & SMG of North Buck. Never been a fan of post-humous releases but in this case I trust the fam to not put anything out that he hadn’t already signed off on. Lil’ homie woulda been 27 years old today. 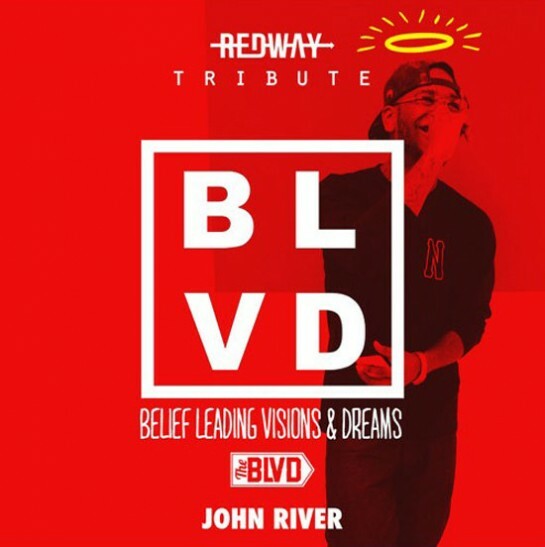 Before the untimely passing of the late Redway, Redway & The BLVD was gearing up to release songs, videos and eventually a project for his fans. Here is one of many cuts to look forward to for the rest of the year! 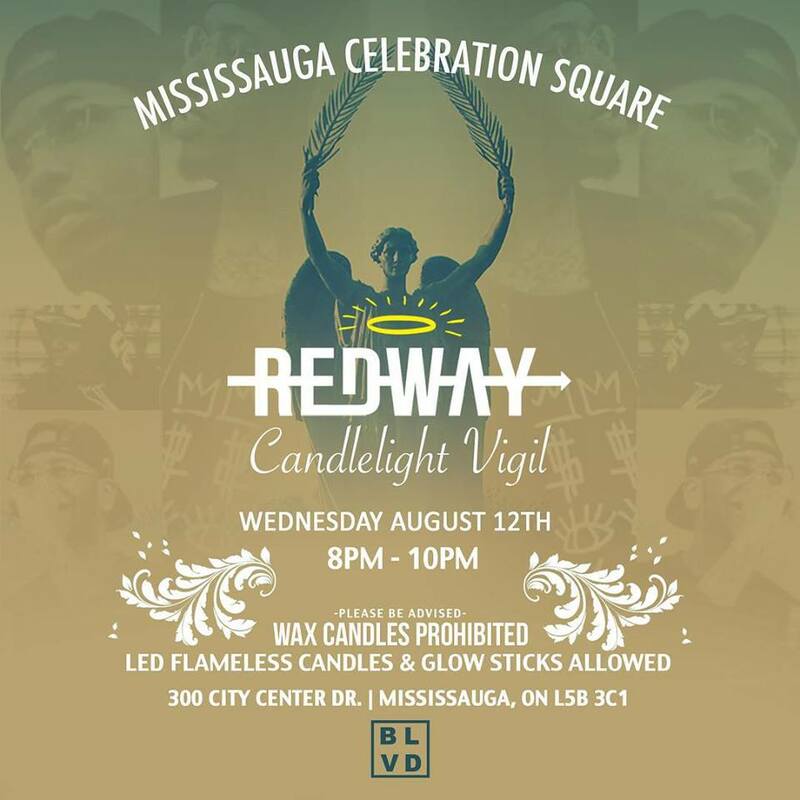 Manifesto pays tribute to Redway proper. 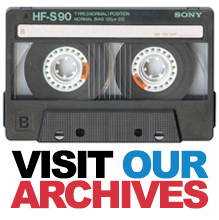 Take in the article and some of the videos here or peep the YouTube page for a few more, including interviews and performances from some of the city’s nicest. Still can’t believe this dude is gone. Rest in Peace brotha! Right before Years Ahead was released, a friend of mine asked if I was downtown, and what I was doing. At the time I was pre-occupied but still said, “Not much, what’s up?” He responded back saying Redway was having his album release party – an project produced by WondaGurl who had just appeared on Magna Carta Holy Grail – at Get Fresh Company. “Not another one,” I thought. Regardless, he was convincing and sounded passionate about this artist, so I made my way over. Unfortunately, I caught the tail-end of the event with people spilling out of 498 Queen Street W. in droves. The street became loud, as if family from years just reunited. I remember this night vividly because that was also the first night I met Redway – someone I would come to know as a passionate artist, and someone most people knew as a “us against the world” type of guy. 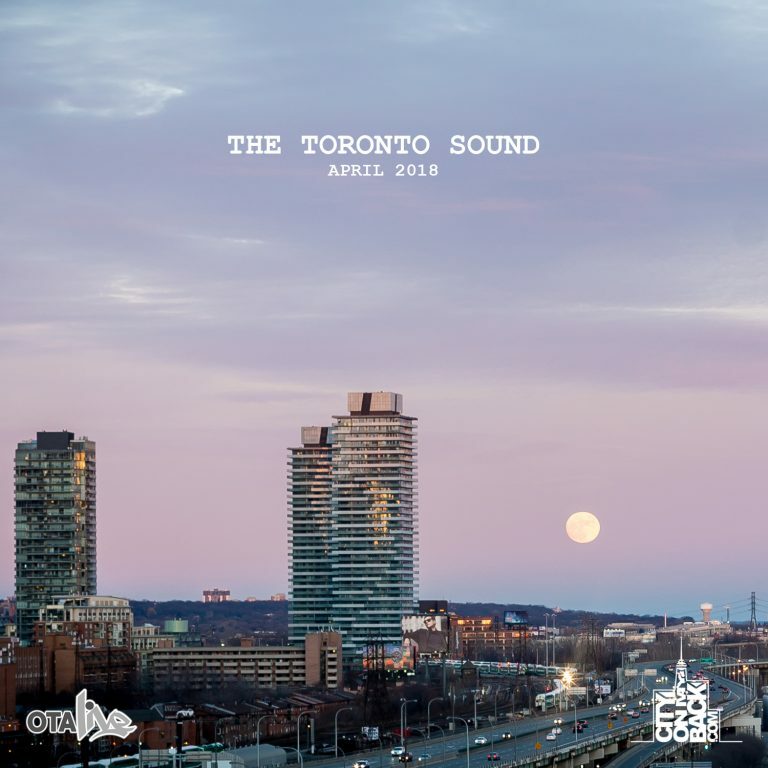 The project knocked, and Redway immediately got thrown into my list of Toronto-artists-not-named-Drake I’d share with my American peers who inquired often about our music. Quite frankly, Redway will always be in that list of mine. I also got aquainted with Redway’s previous music, but I was steadily hooked on Years Ahead – a title that now seems to hold more meaning than ever before. I’d miss the opportunity to work with Redway from a PR standpoint, something I’d later regret in 2014, but rambled about his music when I could. Even when I was hit up by CJ Fly’s management about openers for an upcoming show, I found myself telling her the story about this guy I’d just found out about who packed a popular clothing store to the brim. That summer, I ended up running into Redway several times – at the most random times and places, and eerily almost too many times for someone I had just met, but that bright smile and coy demeanor was always welcomed. I also respected Redway’s hustle – the respect he showed others, the effort he put into his career, and how he thought of the city’s changing landscape. As I was putting together a last-minute Toronto showcase for the A3C Festival in Atlanta in August, I reached out to him to see if he wanted to be a part of it. To my surprise, he put trust in myself and this showcase, and said yes. Still can’t believe Redway is gone. Please come show some love and celebrate his life this Wednesday night in Mississauga. It’s really hard to put into words how it felt when I found out that Redway passed. I can’t lie and say he was a close friend but he was someone I respected and rooted for. He was someone that made it easy to continue dedicating personal time to this blog as he repped the city PROPER with PURITY and with AUTHENTICITY. It’s because of artists like him that Ty and I started The Megacity Countdown and continue to post here, period. 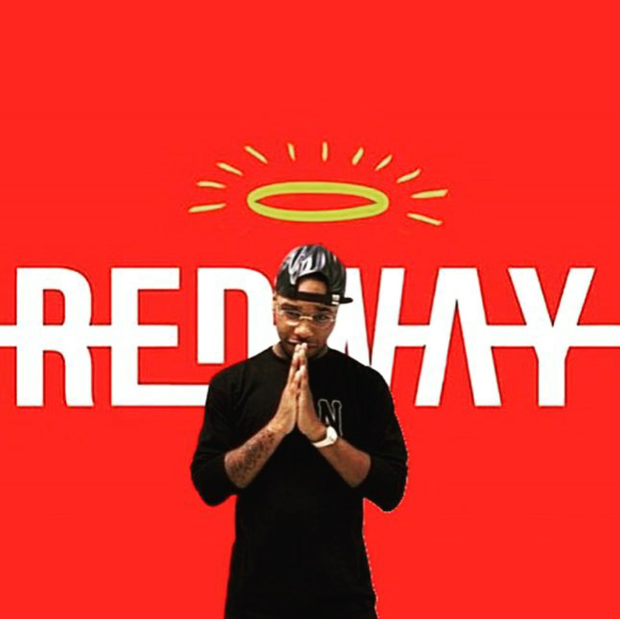 I was always checking for some new Redway just to see and hear what he was up to. He was unique. He was making progress. He was on to something. Redway was someone I also had the pleasure of working with back on Keyz of Life. We reached out and he didn’t even think twice. My respect for him was reciprocated. He came through and blessed the project with a dope 16. Redway was also one of the first MCs to mention Ty and I in a rap. That probably sounds silly but let me explain. He showed love to OTA Live which in turn really validated the work we were doing with the show and this site. When you’re on the radio you’re basically communicating to a sea of people that you don’t see at the time and only rarely see otherwise. When one communicates back through their own artistic medium, it really goes a long way. I’ll always hold that little shout out close to my heart. It told me the city was listening and what we were doing mattered. Needless to say, like everyone else, I was totally shocked when I heard what happened. I just couldn’t believe it – and still can’t. It’s totally senseless and completely devastating. My heart goes out to his family and close friends and also to those of the 2 souls that were with him. Redway, Rest in Power young brother. Thank you for contributing to the dopeness of the city. 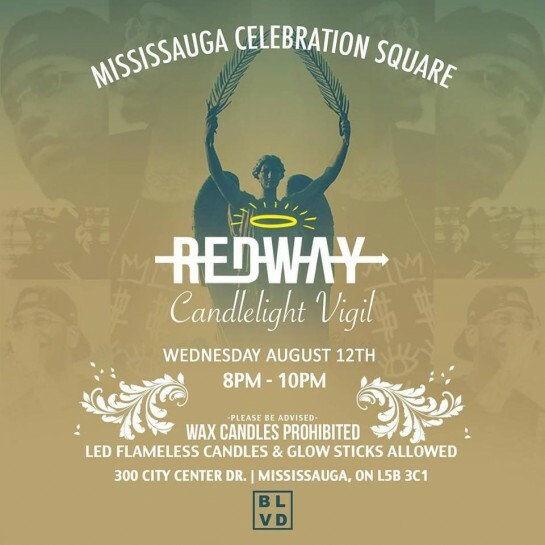 Suddenly and tragically, on the morning of August 1st, Mississauga artist Shane Redway was killed in a car accident. He was travelling with two other passengers on the northbound ramp of Highway 427 when the car lost control. The two passengers in the car were also killed in the crash. The news shook the City of Toronto, and there was an immediate outcry of heartbreak on social media. Shane was known amongst family, friends and the music industry as being a passionate individual who put everything into his craft. He was beyond loved and will be missed greatly. In Shane’s memory, fellow Mississauga artist John River, has created a tribute song with the help of Producer FrancisGotHeat. Listen to the song below. Redway and WondaGurl hit us with another one! 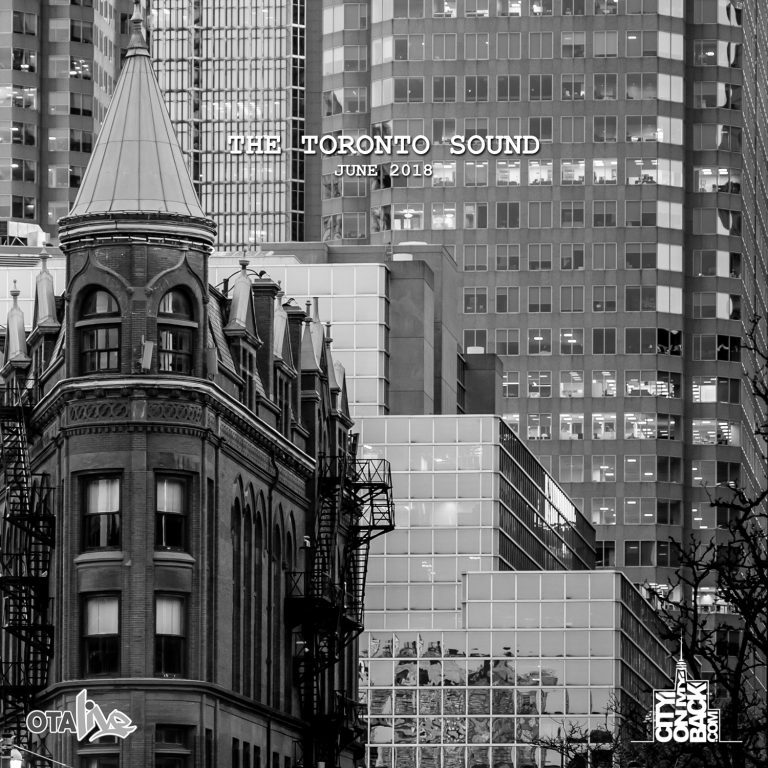 Toronto, ON – Redway last had the city rocking with the release of his street anthem ‘You Know The Ones’ back in December of 2014. Not only did he bring us a detailed look inside the Toronto culture and it’s frustrations; but he also followed up with the exciting behind the scenes footage of his sold out show in Toronto with TDE’s own School Boy Q. Today, we get the first official release of 2015 entitled ‘EAT’. A very hard hitting, bass shaking banger constructed by Redway’s go to gal, WondaGurl. V-log recap of Redway’s day prepping and then opening up for SchoolBoy Q a bit back. These guys used subtitles haha! Crispy visual treatment for “YKTO” off the WondaGurl-produced EP Years Ahead. Shouts to the fam. Redway lets go the video for ‘YKTO’ off his recent EP, ‘Years Ahead’. The video is co-starring Femi Lawson. Production by WondaGurl. Tamara Madison connects with Redway for some of that r&b meets hip-hop. Produced by Don Fredricko and GMF. Get to know Redway’s story and what lead up to the release of his “Years Ahead” collabo project with WondaGurl.